Who says that DIY craft projects have to be so expensive? With a little creativity, ingenuity, and know-how, readily available items in your home can be your next project. Budget craft projects are always one step and one idea away. These three featured DIYs include everyday items lying around your house such as bowls, tissue boxes, and cups. Step out of the ordinary and explore what DIY projects will inspire you at home today. Here are the weekly top 3 DIY crafts for teens that can be accomplished for less than what it costs to eat out for lunch. Porcelain rice bowls are as interesting as the plain white rice that it is destined to hold for the rest of its existence. 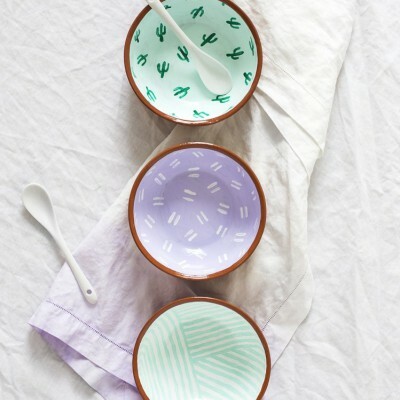 Luckily, a simple DIY that requires only these bowls, opaque ceramic paint, paint brush, and a gold sharpie. Once baked, these are dishwasher proof, so you can use them as dipping bowls or for snacks as well as for storage and decoration. They also make great personal gifts because who doesn’t want to receive something handmade from your friends. 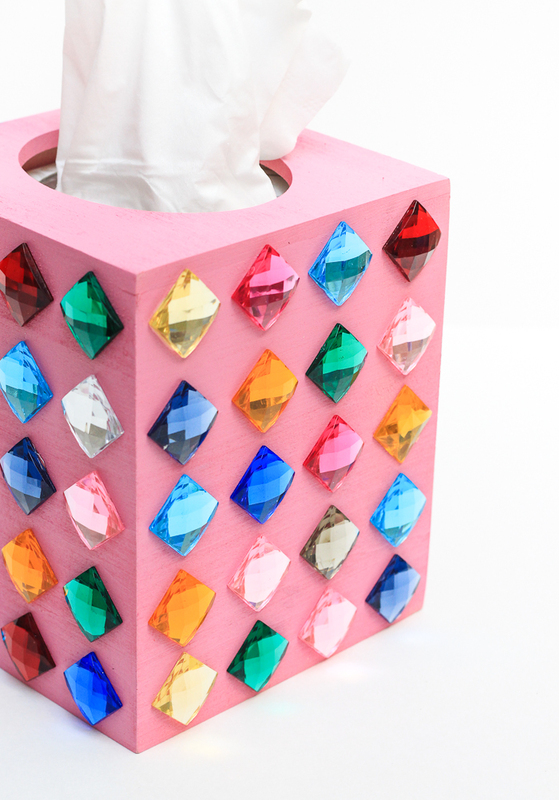 Let’s be honest, tissue boxes are a little dull. But it doesn’t have to! 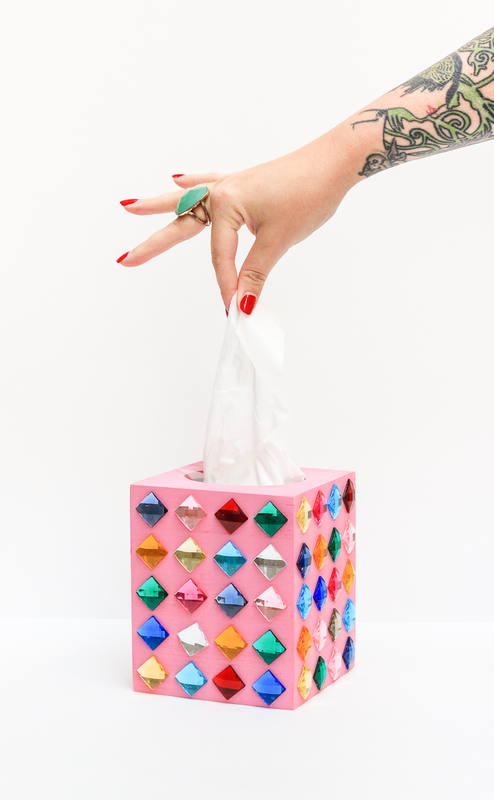 Don’t look at an ugly and brown tissue box on your desk for the next few weeks, an alternative exists! Did we mention that it sparkles? Bust out the pink (or whatever color) spray paint and rhinestones and go crazy! Marbleize anything with this DIY! It is too simple. The three things required are a project to marbleize (tiles, S&P shakers, mug, whatever…), nail polish (don’t want to waste your favorite shade? visit your local dollar store for a buck or two each! ), and water (in a large tub is best). A clear sealer is optional (if you’re worried about wear and tear). 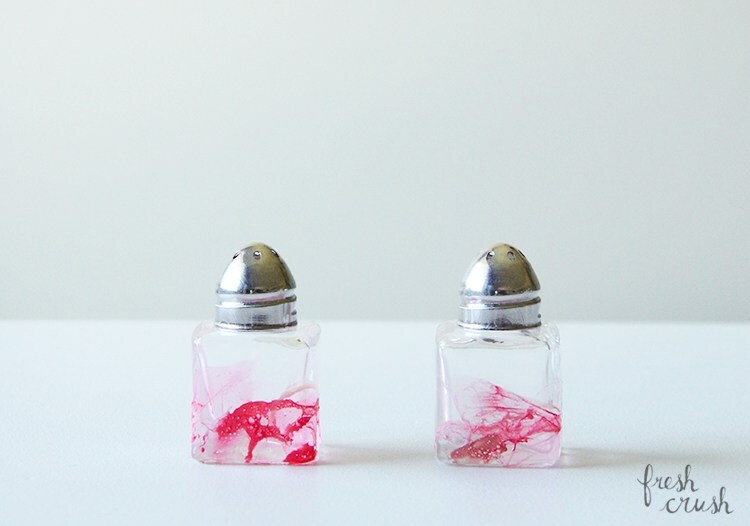 These three DIY craft projects are simple, affordable, and look great! 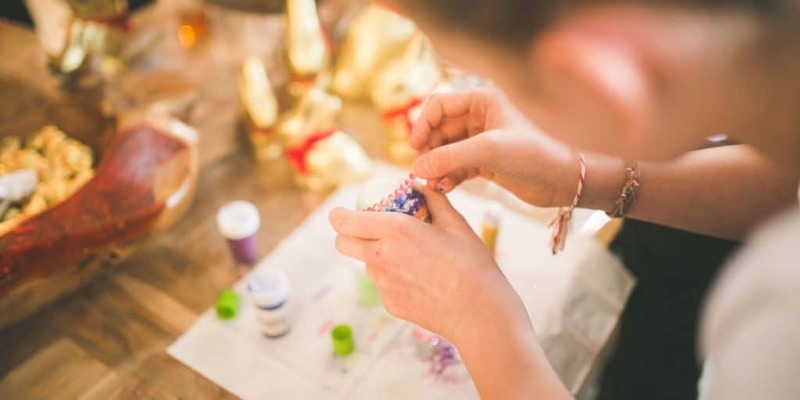 You don’t always have to break the bank to pursue a fun and engaging craft project. Take a look around your home, in your old drawers, or in your storage rooms. There’s a project waiting to get started somewhere. A Pinterest pin is waiting to be born. Whether it be old and boring bowls, cups, or tissue boxes, your creativity and imagination is the limit to what you can do and accomplish. Stay tuned each week for more DIY crafts for teens. If DIY videos are more your things, like or follow DiamondPaintingKits.com’s Facebook page for the most popular DIY videos & ideas from the web. If you’re looking for your next craft project, take a look at our extensive collection of diamond painting kit designs in our shop.